Students and readers know that I love DD-WRT and open firmware. I love finding old routers and refurbishing the routers with firmware or hacks. Often I find a router that is not upgradeable by way of open source firmware. What I do is reset the routers, upgrade to the latest manufacturer firmware and then hunt the web for hacks or mods to the routers. Why? Refurbish the hardware and reuse these devices for labs (for my students). 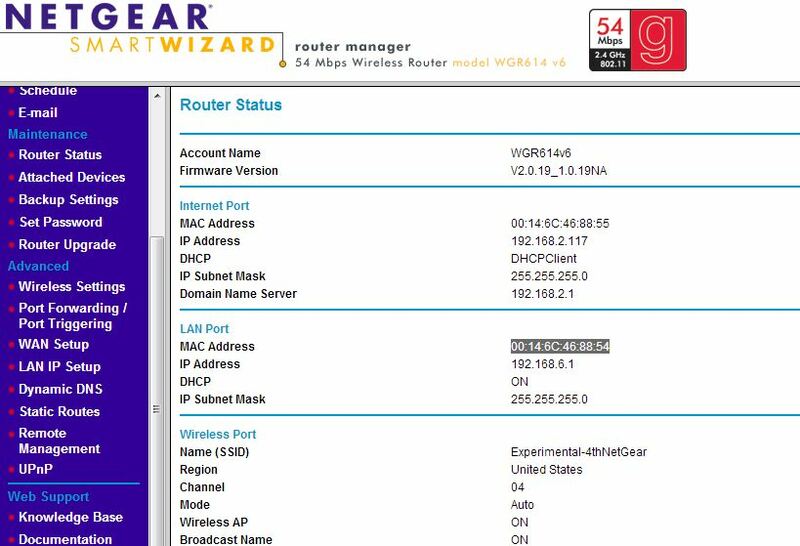 The Netgear WGR614 v6 cannot be upgraded but you can enable telnet and get more commands and have more control of the router. You will first need an enable telnet program. The enable telnet program can be downloaded here. Open a command line as an administrator (Type cmd in the Search box and right click on the cmd icon and Run as Administrator). Correct character case is important here. You will be prompted for a login and a password. For the login, type Gearguy, for the password, type Geardog. Correct character case is important here. For available commands, type help or ?. 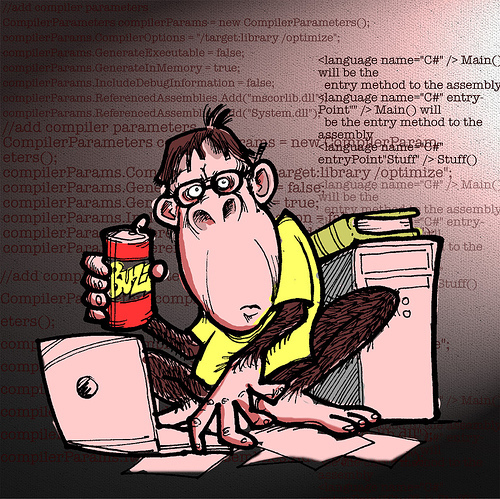 To quit the console, type exit.